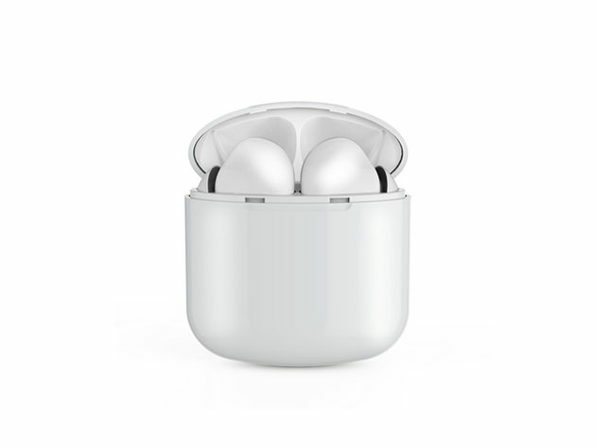 Experience exceptional sound without being tethered with the AirDops True Wireless Earbuds. 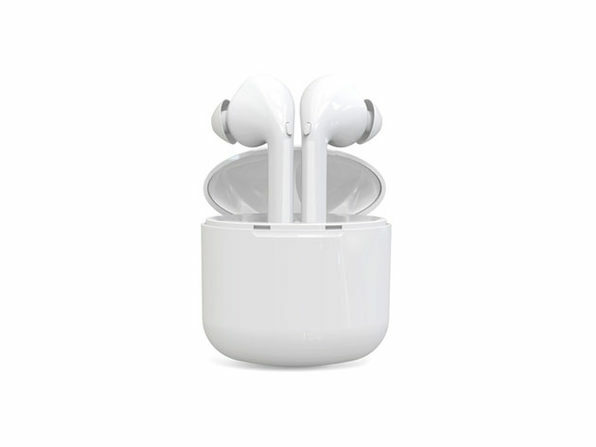 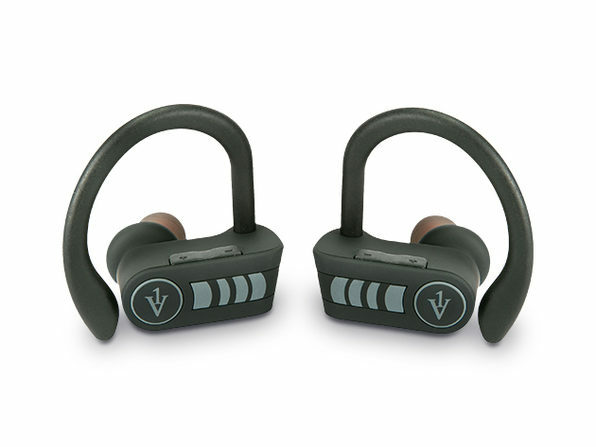 These comfortable earbuds auto-pair to your device and use the power of Bluetooth 5.0 to deliver a seamless, secure, and crystal clear connection every time. 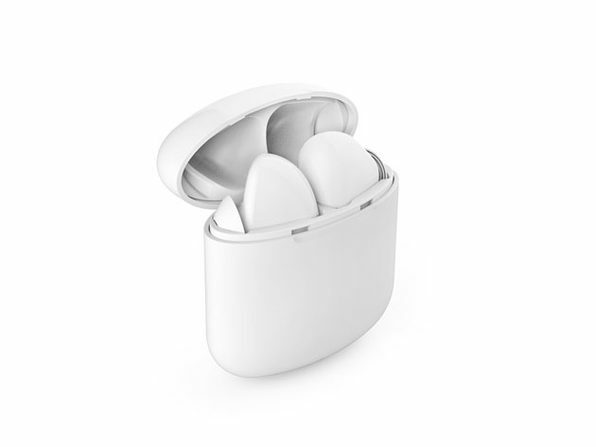 The AirDops use True Wireless Bluetooth for high-quality sound whether you're jamming out to your playlist, catching up on podcasts, or taking your gaming on the go.